Coated with black finish and textured blade. This blade is made with 440C steel and is CRYOGENICALLY TREATED to enhance its edge holding properties. 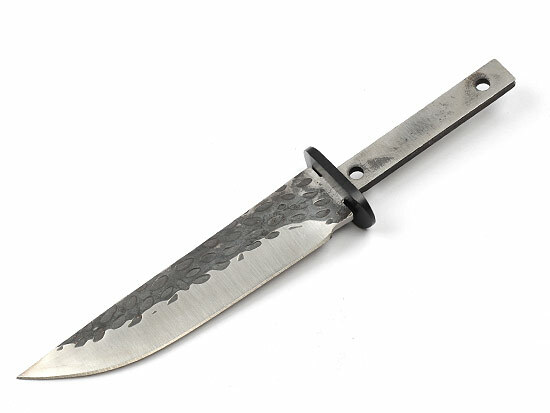 Overall length: 8" Blade length: 4-1/2" Fits sheath: SHE3 Anchor pins: 3/16"